This cereal was a nice surprise. I actually liked it. 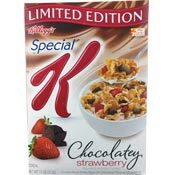 Back in 2007, Kellogg's introduced Chocolatey Delight Special K, the predecessor to this cereal. I didn't care for Chocolatey Delight. It had promise, but the "chocolatey" pieces didn't work. They tasted like bittersweet chocolate or carob. Reviews of that cereal were very mixed. People either loved it or hated it. Many complained that the "chocolatey" pieces had a waxy texture. 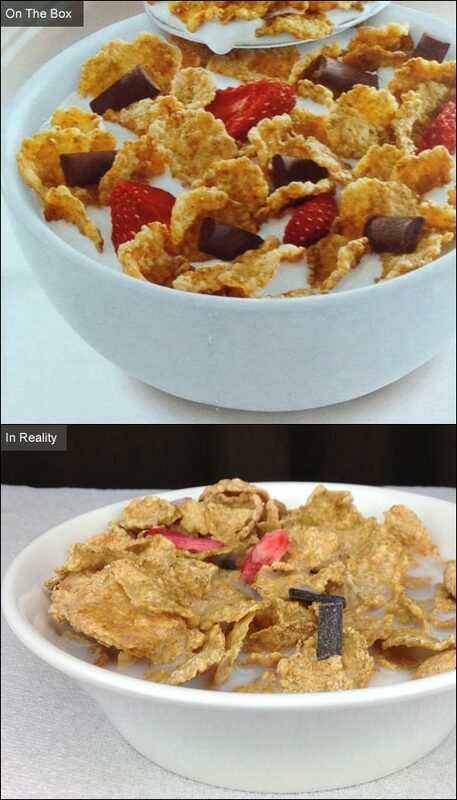 As it turns out, that cereal had too many "chocolatey" pieces. This cereal cuts back on the "chocolatey" to make room for freeze-dried strawberries. This is a real case of "less is more." The "chocolatey" becomes a welcome surprise instead of a spoon-by-spoon element. The strawberries are great. 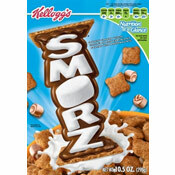 They reconstitute in milk to have a not-too-soggy berry texture and spoonfuls that include strawberries really pop and and add life to this cereal. This is a limited edition cereal from Kellogg's. I'd like to see that company drop their Chocolatey Delight cereal and keep this one around. It's definitely the better of the two. Tip: Shake up the box before you pour your first bowl. The strawberries and "chocolatey" pieces have a tendency to settle to the bottom of the box. Nutritional Considerations: Each 3/4 cup serving of Chocolatey Strawberry Special K has 110 calories, 1 gram total fat (1 gram saturated and 0 grams trans), 0 mg cholesterol, 180 mg sodium, 24 grams total carbs, 2 grams dietary fiber, 8 grams sugar and 2 grams protein. What do you think of Chocolatey Strawberry Special K? Choclate Strawberry is my favorite. I'm bummed I can't find it. I hate the strawberry. I don't mind other fruits but freeze dried strawberry... no thank you.